There are some more minor updates you might want to know about. 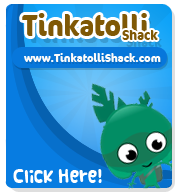 The orange has been giving the Tinkatolli staff some troubles because Tinkas kept eating them and they had to be replaced! Well, now they fixed that by putting it in the Unusuals section. Thanks to Stef20 for telling me about this. 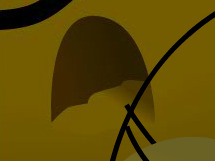 A new cave has appeared when you fall down to Windy Ways! Could it lead to somewhere new?